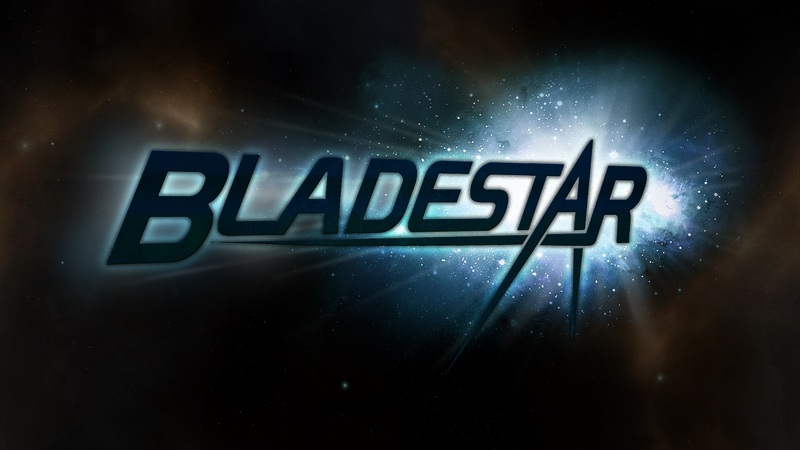 Bladestar is a sci-fi cinematic action shooter featuring visually rich worlds with potentially endless enemies on each level. Defend the galaxy flying a Manta Starfighter through asteroid, mine, and debris fields while battling pirates, rebels, and aliens. Bladestar is a sci-fi cinematic action shooter featuring visually rich worlds with potentially endless enemies on each level. 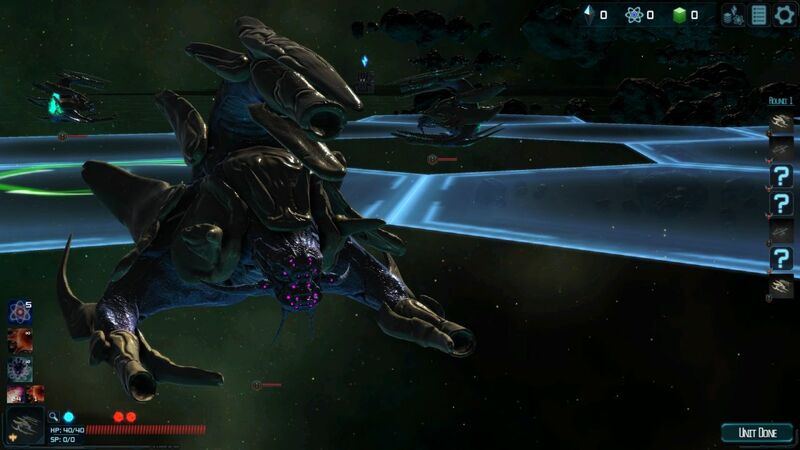 Defend the galaxy flying a Manta Starfighter through asteroid, mine, and debris fields. Pilots can switch between three different weapons and collects numerous power-ups battling pirates, rebels, and aliens. Players can customize their pilots with upgrades and collect experience to unlock additional ship customizations. Over 50 action packed waves to conquer across 6 worlds. Procedurally generated content means it is never the same game twice. Customize your play style by learning different pilot skills in the Skill Tree. Over a dozen different enemies and obstacles. Waves are beaten by collecting items. There are no timers and no need to destroy all the enemies. 36 in game achievements which earn you experience. Our plan is to make Bladestar the first in a series of games set in this universe.